Maybe you find amazing joy working in the San Francisco Bay Area, but you want to be able to escape the downtown action at the end of the day. You could be starting a family, and need a little more elbow room (AKA a bigger home!). Or maybe you just want to live in one of the best neighborhoods in the Bay Area, complete with amenities, a thriving nightlife, fantastic food, and gorgeous surroundings. If any of those scenarios ring a bell, you need to check out Oakland. Located just across the bay from downtown San Francisco, the City of Oakland features more greenery than San Francisco proper, is much easier to navigate than downtown for car owners, and also has some of the best food in the Bay Area. And while living in Oakland isn’t cheap, the cost of living here is actually 48% lower overall than living in the heart of San Francisco. Oakland’s prime location, diversity of housing options and numerous amenities also make it an attractive destination for Bay Area millennials. Plus, all the communities Oakland neighborhood map are a reasonable commute via car or San Francisco’s public transit system, BART, to some of the top companies in the region, popular San Francisco attractions, and of course, the beach! Housing Options: Bungalow style homes on quiet streets. Why We Love It: Rockridge is a primarily residential area featuring tree-lined streets and friendly neighbors. It’s one of the best places to live in Oakland for families, with excellent schools and large homes. It’ more expensive than other neighborhoods for Oakland millennials, but the median income in the community is also twice as high as other parts of the city, making it perfect for top-tier Oakland young professionals. Things to do in Rockridge: The main hot-spot in Rockridge is College Avenue, which features a variety of boutique shops, like Talisman Antiques and Rockridge Furniture & Design. The Rockridge Market Hall is another brilliant place to visit in Oakland; inside the hall, you’ll find everything from a winery to a fresh fish market. 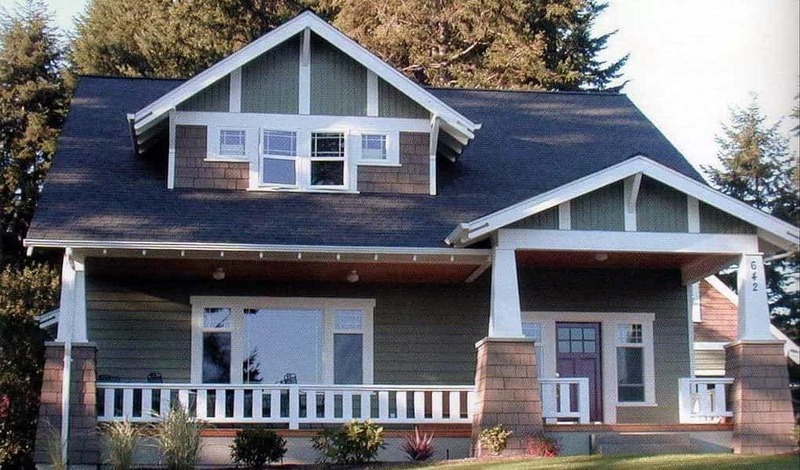 Housing Options: Craftsman style single-family homes. Why We Love It: About 6,500 people live in the 1.7 square mile neighborhood that is Piedmont Avenue. If you want to live in an area combining the best of quiet, suburban living with a chic, trendy main street, this is the best Oakland neighborhood for you! Things to do in Piedmont Avenue: Piedmont is one of the best Oakland neighborhoods to visit if you enjoy getting outdoors! In addition to a leash-free dog park for your four-legged best friend, there are five additional parks in the community. If you need a relaxing day-in, try the Piedmont Springs day spa, where you can be pampered from head to toe. Housing Options: 1950’s and Art Deco-inspired homes. Why We Love It: Honestly, Lake Merritt used to be a bit of a dump, but after the City of Oakland put millions of dollars into cleaning the lake and revitalizing the area, it’s become one of the best places to live in Oakland for everyone from young professionals to families to empty nesters. 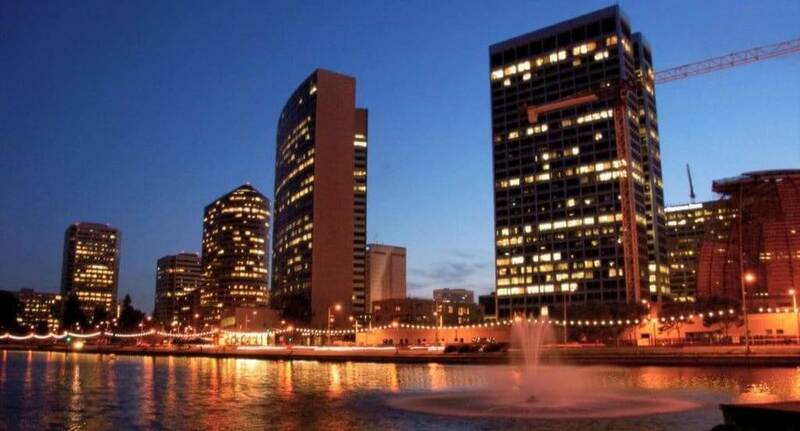 Lake Merritt features some of the best cheap places to live near Oakland, especially for those who want to enjoy waterfront living without paying beachfront prices. Things to do in Lake Merritt: The first thing you should do in Lake Merrit is to get outside and take a stroll along the 3.1-mile shoreline trail. You can also jog along the trail, bike it, or bring along your dog! If you love Disneyland or have kids, you’ll also want to stop by Oakland’s Children’s Fairyland, which served as a source of inspiration for Walt Disney. Housing Options: Storybook cottages and smaller residential-style apartments (no skyscrapers here). Why We Love It: Montclair has a little something for everyone, including a huge diversity of housing from small, inexpensive apartments near the center of the neighborhood, to literal mansions hidden in the hills. If you’re thinking about starting a family or already have kids, another proof living in Montclair is access to Oakland’s top public schools. Things to do in Montclair: Love books? Montclair has not one, but two indie-style bookstores to visit: The Book Tree and A Great Good Place for Books. 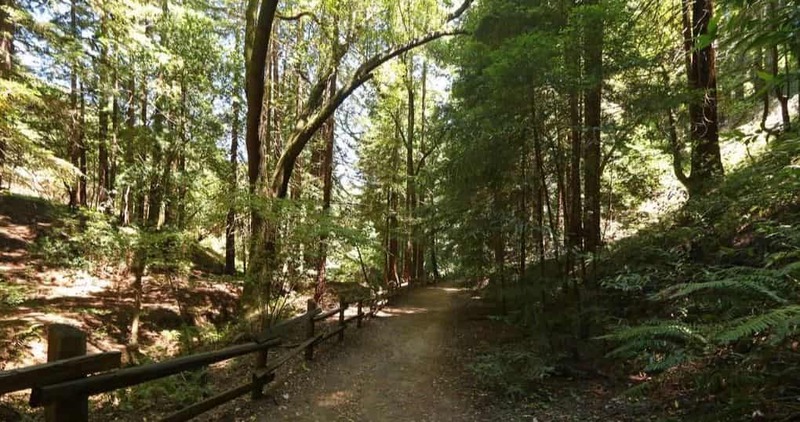 Outdoorsy types will also love this top Oakland neighborhood, which offers easy access to some of the best hiking spots in the area at Redwood Regional Park and nearby Joaquin Miller Park. We hope you’ve enjoyed this Oakland neighborhood guide, and that it’s helped you find the best community in Oakland to fit your style and budget. Ready to move to Oakland? Trust Move Matcher to help you find the perfect moving company to make your transition a breeze. Still trying to find your dream neighborhood? Check out our guides to the best millennial neighborhoods in Denver, Orlando, Boston, and Houston for more options.